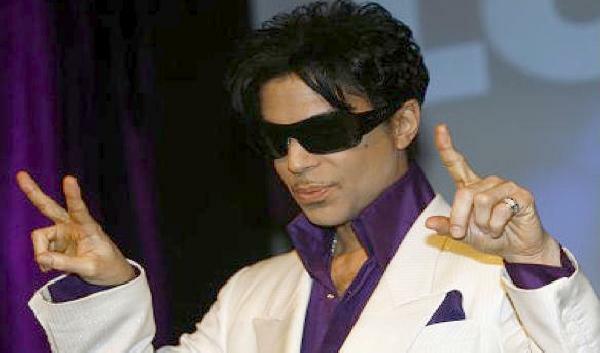 *His reputation far exceeds him and his stage life really doesn’t demonstrate how cool Prince really is. He recently made a huge donation to Columbia, South Carolina’s Eau Claire Promise Zone, a non-profit organization and community made up of 12 neighborhoods dedicated to the future of children. The $250,000 donation will help high school students graduate. The program is modeled after Geoffrey Canada’s efforts in New York City called the Harlem Children’s Zone. Prince’s heart for others and even temperament move him along in ways you may not even understand. Back in 2006, Chicago Bull’s forward Carlos Boozer rented his Beverly Hills mansion to the singer but it almost ended in a mess. According to the basketball player’s friend, Jay Williams, Prince was on the brink of receiving a beat down. “Purple Rain” crooner turned the blue water fountains purple and dubbed the front gates with his signature logo. And Boozer had a lot of great things to say as well. “Good dude, man. Great dude. I can’t go into detail with what happened, but he’s a great guy. Good tenant. Paid his bills on time. He’s a very gentle dude, very humble. Very big on family. I’m proud to have him as a friend,” the athlete said. 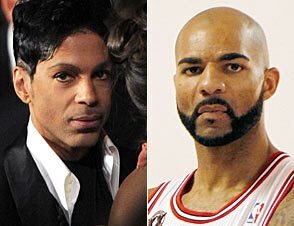 Very generous of Prince to give back to the community aand he has been doing this for a while now.